Here are a few examples of some of my latest projects I have either developed myself or helped to develop. 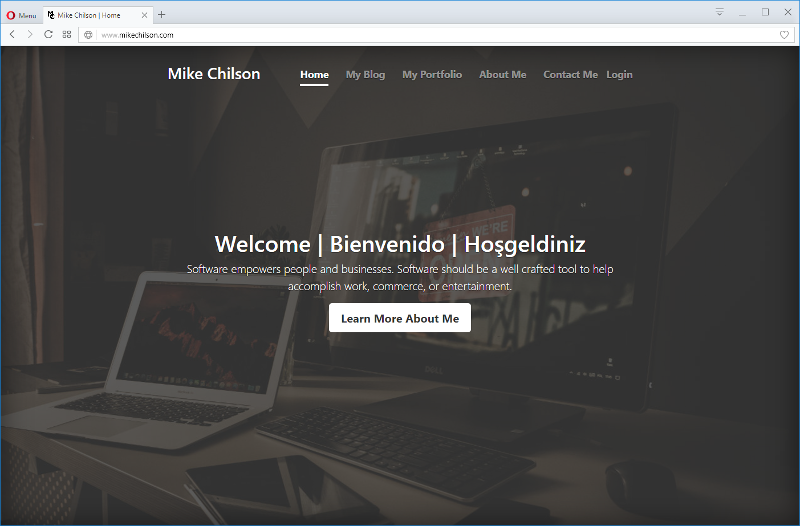 MikeChilson.com was developed to allow prospective clients to see some of my work and show of some technologies that I use day to day. This site was developed in Ruby on Rails using Bootstrap, coffeescript, SCSS, and PostgreSQL.